Sitting proudly near the center of Hoorn, a 660-year old city that lies 35 kilometers north of Amsterdam, is Westfriesgasthuis. But unlike the views of the historic city outside, it’s the hospital’s modern feel and technological advancements inside that provide patients the most comfort. 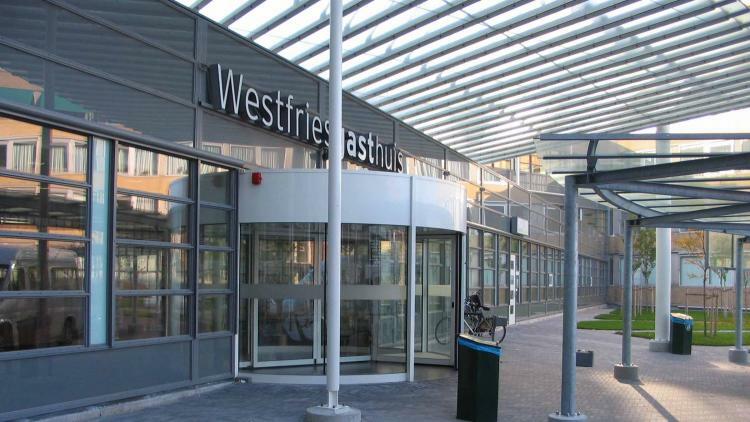 In 2012 Westfriesgasthuis kicked off an iPad program with a 60-bed pilot. Hospital administrators hoped that by giving patients a better way to interact with their care teams, consume entertainment and stay connected with their loved ones during their stay, they would have a better overall experience. It worked. While the hospital previously received a six (on a 1-10 scale) for Patient Appreciation for Entertainment and Information, since implementing the iPad program, they’ve seen the score consistently climb. Hospital administrators said a current score of eight proves the program is a success. Maintaining the hospital’s 474 iPads, which include patient room and department lobby devices, is no small feat. BeagleBoxx, a mobile service company, utilizes Jamf Pro to consistently and strategically ensure the devices meet the needs of the patients, as well as the security regulations of the hospital. To learn more about Westfriesgasthuis and how they’re improving the patient experience with iPad, read the full case study.